This is my first of three reviews for the The Greatest Film I’ve Never Seen Blogathon being run by Debbie over at Moon in Gemini. Brief Synopsis – Two bounty hunters decide to work together in order to capture a notorious bank robber and his gang. 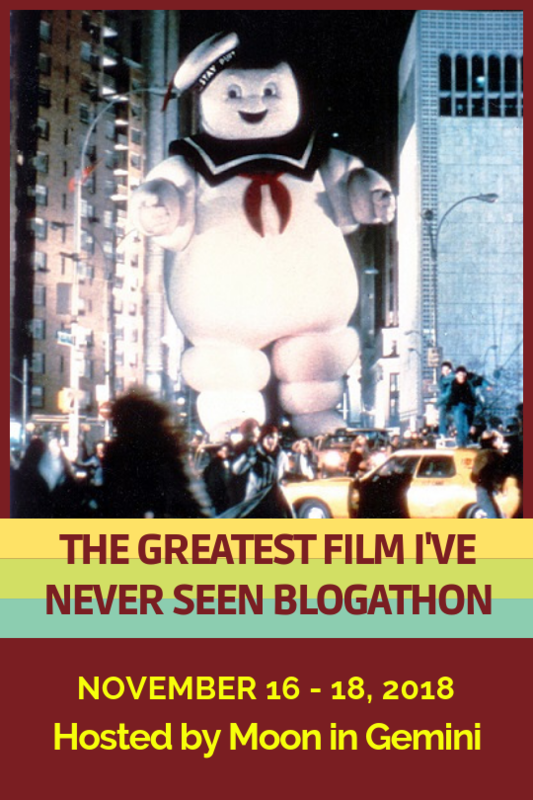 My Take on it – This is a great choice for a theme of a blogathon for mos people, but as many of you already know, I’ve seen so many movies over my life that it’s was quite difficult trying to actually find three great films that I had never seen before. My original three choices were somewhat lackluster and even Debbie (the organizer of this blogathon) wasn’t that enthusiastic about my picks. At first, I wasn’t sure what to make of that fact, but eventually made the decision to scour the IMDB top 250 and try and find 3 titles that I’ve never seen before and use them as my choices. Thankfully, this idea worked quite well and I was able to feel confident that my 3 choices were indeed Great films that I’ve never seen. My first choice was the middle film of the “Dollars” trilogy of films by Sergio Leone about the Man with No Name. I have seen both of the other two films, but this one somehow evaded me over the years. This is truly a great western and it works so well because it is filled with lots of twists and turns and doesn’t conform to the usual Western style plot which sets it as being quite unique. Clint Eastwood and Lee Van Cleef are both superb in the lead roles and they make us genuinely believe that their characters are true bounty hunters trying to find their prey in order to collect the reward. Leone does an excellent job not trying to sugarcoat the events of the old west and keeps the ruthlessness and dangers of those times always at the forefront even when having to get quite brutal in doing so. The music by Ennio Morricone is also superb and it helps set the tone for things in the story as it moves along at a great pace. This might actually be my favorite of the three films in the trilogy. Bottom Line – Great western that works due to so many twists and turns along the way. 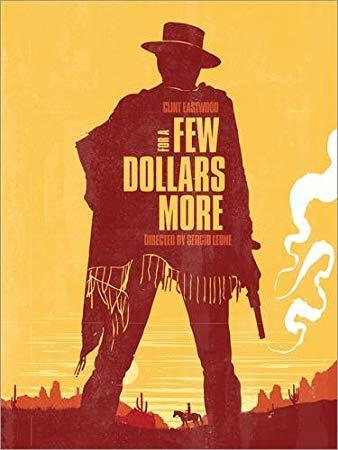 Eastwood and Van Cleef are both superb here and there is no reason to not believe them as realistic characters. Director Leone doesn’t try to sugarcoat the ruthlessness and dangers of the Old West and this film might get brutal at certain points but that just helps make this film even more realistic. The music by Ennio Morricone helps set the tone for things and moves the story along quite well. Highly Recommended! I love Morricone, and Leone’s artistic flourishes are impressive, but the spaghettis have never really done it for me. Nonetheless, I enjoyed reading your take on this particular film. This is one of those great’s that you can revisit time and time again! I have wonderful memories watching Leone movies with my dad–a great film, a great Western, and yes, very unconventional!